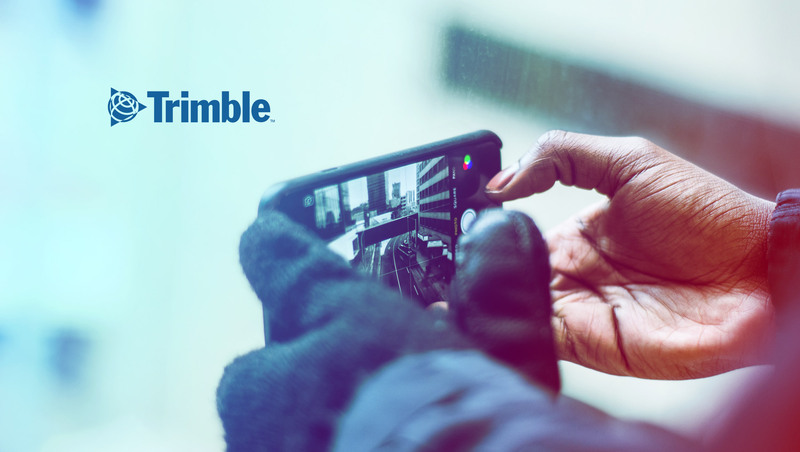 Trimble (NASDAQ : TRMB ) debuted today two enhancements to its Video Intelligence platform. These enhancements include the introduction of the Intelliview™ feature and the availability of a new camera and digital video recorder (DVR) that capture high-definition (HD) video. The announcement was made at Trimble’s third annual in.sight user conference + expo. Intelliview helps filter different Onboard Event Recordings (OER)-triggered events by categorizing videos as primary or secondary risks, bringing the most critical videos to the forefront so fleets may take immediate action. The Intelliview feature uses computer vision in conjunction with machine learning to create algorithms designed to detect patterns in large data sets and to predict outcomes with reliable, effective, and repeatable results. Trimble also announced the debut of a new HD camera that provides 720p HD resolution, which has twice the shutter speed and captures video at three times the pixel quality of previous cameras available as part of the Video Intelligence solution. The new HD DVR is equipped with a 4G LTE modem and captures video at HD resolution. The HD DVR is fully compatible with all Video Intelligence cameras. Trimble’s Video Intelligence solution is designed specifically for the commercial transportation industry, with forward, side and rear-facing cameras providing fleets with a 360-degree view of their vehicles. Video is triggered by company-controlled settings, including sudden acceleration or hard braking, to help fleets potentially protect themselves in the event of an accident and to enhance coaching opportunities across their driver base.